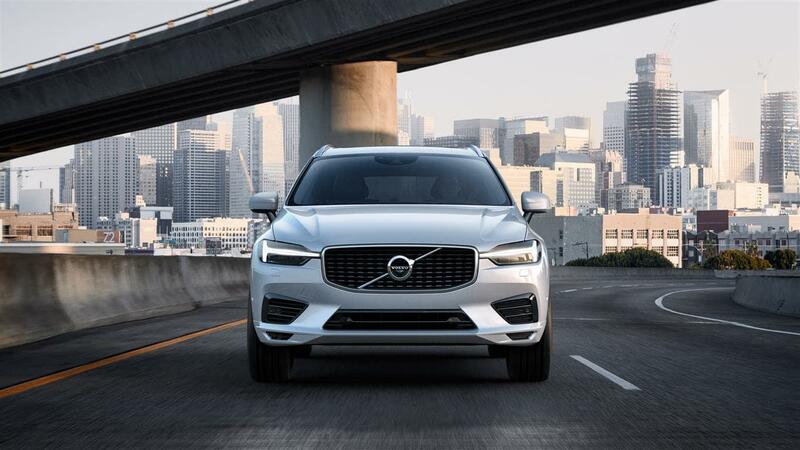 Volvo, we couldn't be more excited about this luxury compact SUV available at our dealership in Norristown, PA. Let's take a closer look at the luxury SUV that the experts at Automobile Magazine say has, “technology, luxury, and class to keep everyone else on their heels." Because the 2018 Volvo XC60 is a luxury SUV, the interior will keep you comfortable, connected, and entertained. 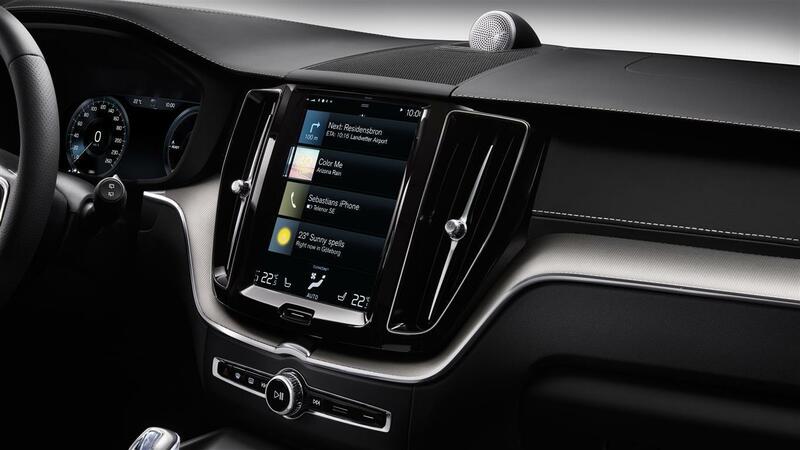 The Volvo XC60 comes standard with luxury touches like a leather gearshift knob, 3-spoke leather steering wheel, iron ore aluminum inlays, and a power front passenger seat. As far as hi-tech media, you get a standard six-month SiriusXM Satellite Radio subscription and you can also add a dazzling Bowers & Wilkins Premium Sound system that has a 10-channel amplifier, an astonishing 1400W output, and 15 separate high-end speakers. If the 2018 Volvo XC60 sounds like the perfect luxury SUV for you, then a test-drive is in order. To get behind the wheel of the Volvo XC60, all you need to do is contact the sales experts at Wynn Volvo today. We can't wait to introduce you to this one-of-a-kind SUV.